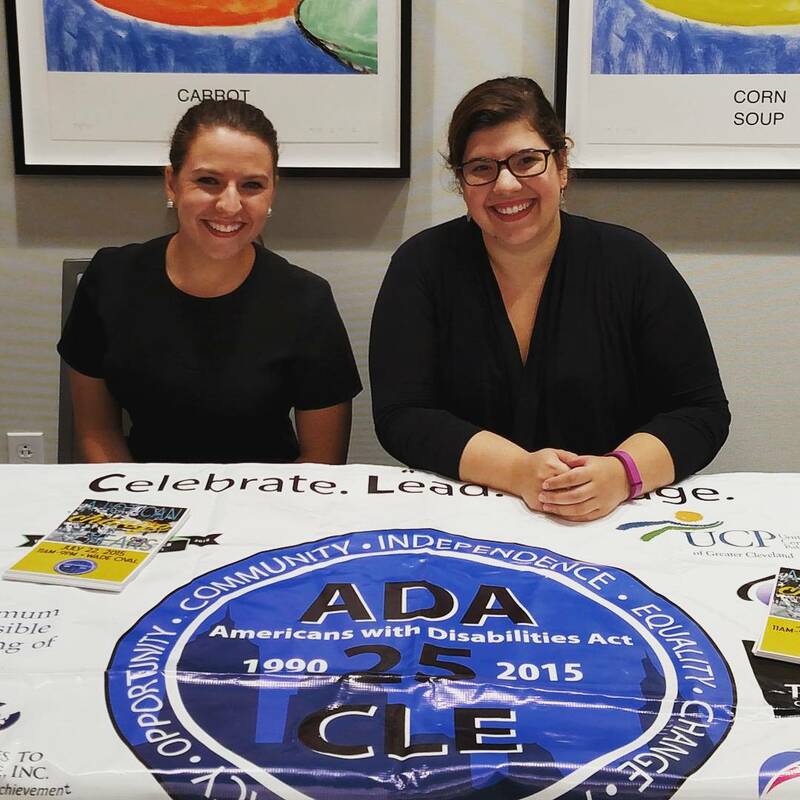 This luncheon, held at the Intercontinental Hotel, celebrated the achievements of the ADA in Cleveland. 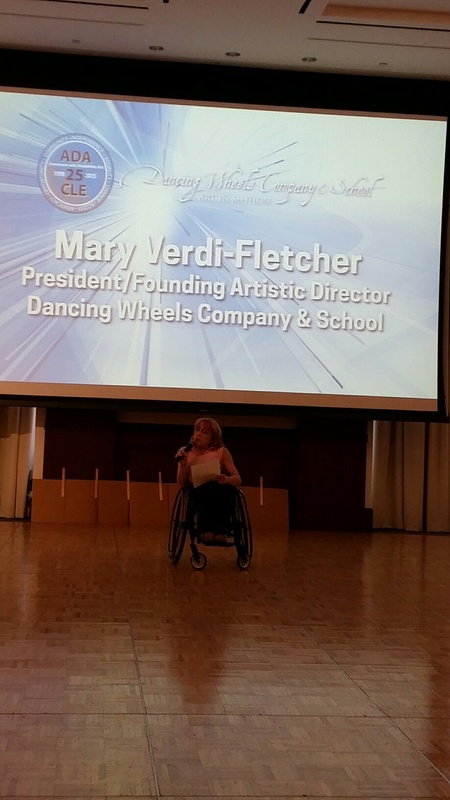 The Dancing Wheels Company performed and Judith Heumann, Special Adviser for International Disability Rights, gave a moving speech about the impact of the ADA in her life and some of the work we’ve yet to do. 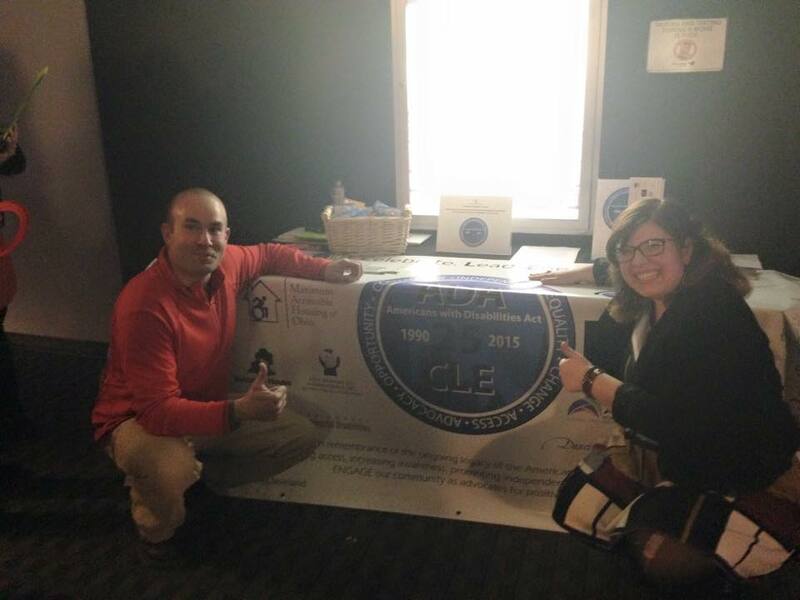 “Best of Accessible Cleveland” Awards were presented to Progressive, The Cleveland Orchestra, and Justin Bachman. Check out the Luncheon photo gallery! Help Me Grow of Cuyahoga County hosted its 3rd Annual day at the Zoo, providing public awareness and outreach. Many exhibitors, including ADA Cleveland, were there with information about early intervention, home visiting, and various other resources. ADA Cleveland was thrilled to participate in University Circle’s annual Parade the Circle event. The theme of the parade was“Beat: to beat, to breathe, to create”. Participants from Youth Challenge, United Cerebral Palsy of Greater Cleveland, Cleveland Hearing and Speech Center, and The Dancing Wheels Company and School marched in this amazing parade. 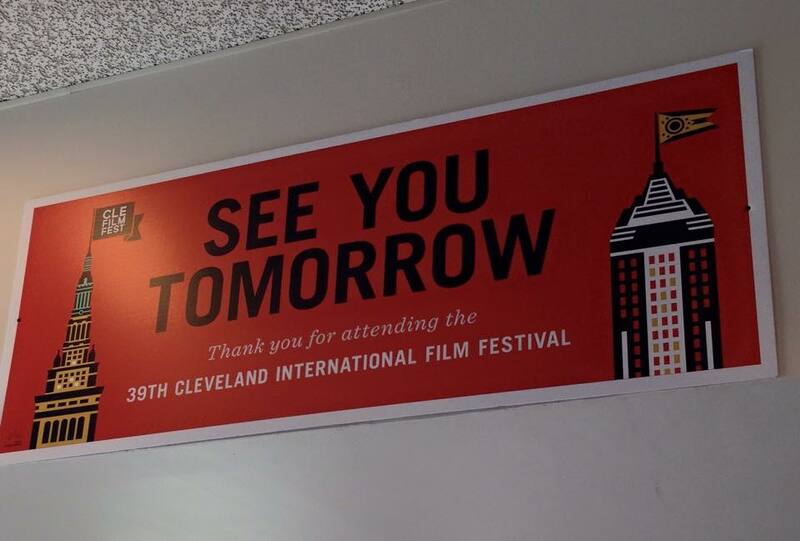 After the parade, several ADA Cleveland organizations and participants shared activities and fun at Circle Village. 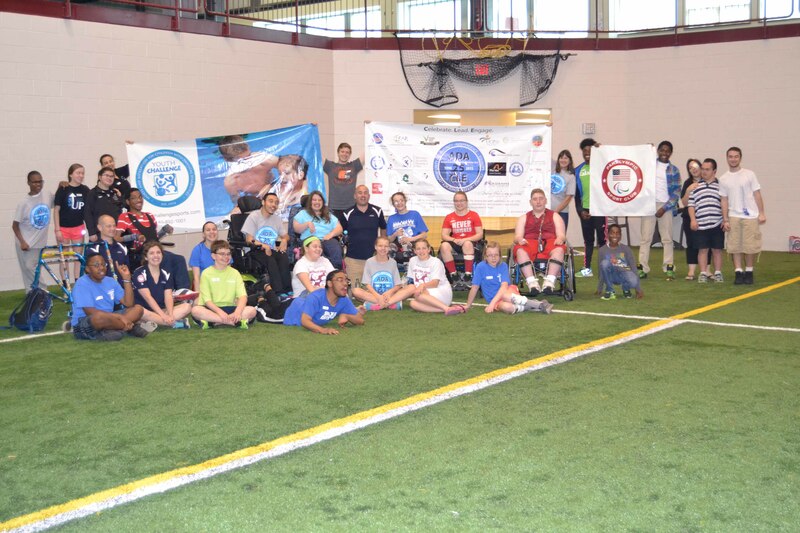 Youth Challenge and The Achievement Centers for Children showcased adaptive sports at the SPIRE institute. 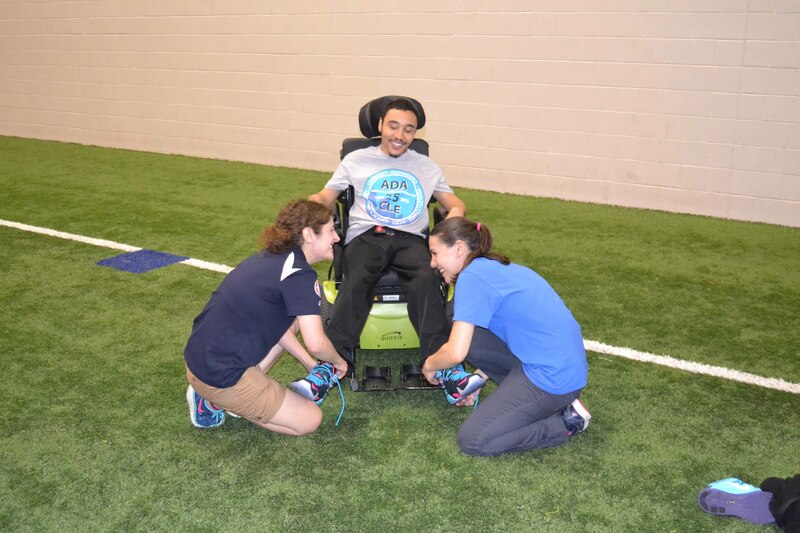 Participants enjoyed wheelchair basketball, soccer, sitting volleyball, handcycling demos, boccia, and more! 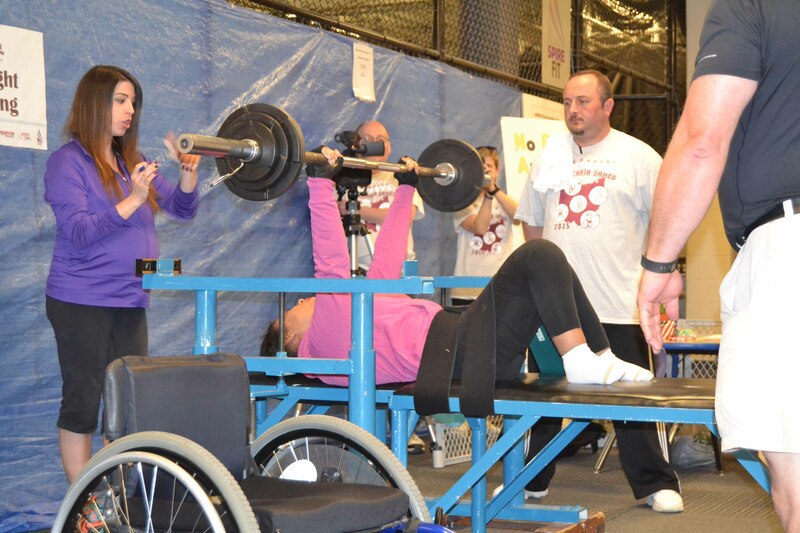 They also cheered on athletes competing in the 4th Annual Buckeye PVA Wheelchair Games. Check out the Youth Sports Day photo gallery! 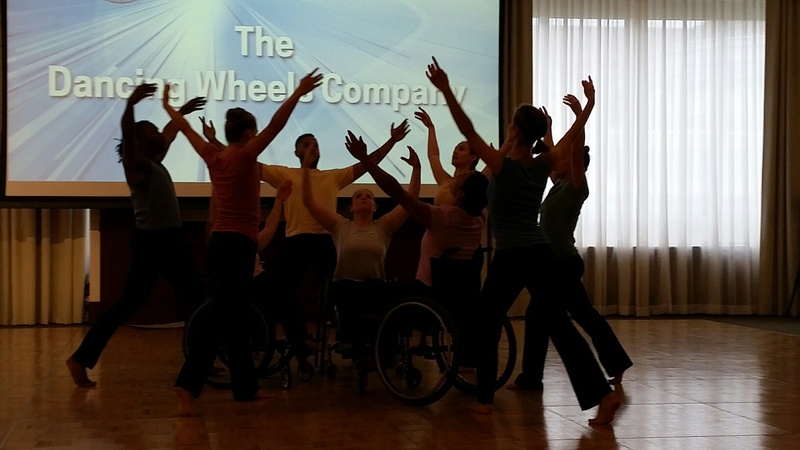 The Dancing Wheels Company presented the world premiere of “Rhythm & Wheels: Around the World.” The Company joined forces with Elec Simon, world percussionist and cast member of the Off‑Broadway show STOMP. Using buckets, authentic drums and even the wheels, the ensemble heated up the magnificent Masonic Auditorium like never before! April 18, 2015: Discover the Artist within You! In celebration of 25 years of the Americans with Disabilities Act, Art Therapy Studio invited us to a day of creativity.This one-day trial class introduced us to the studio, staff, and approaches to using art as an expressive tool. The art work we made will be included in a piece displayed at the ADA celebration on July 22! Check out the Art Day photo gallery! 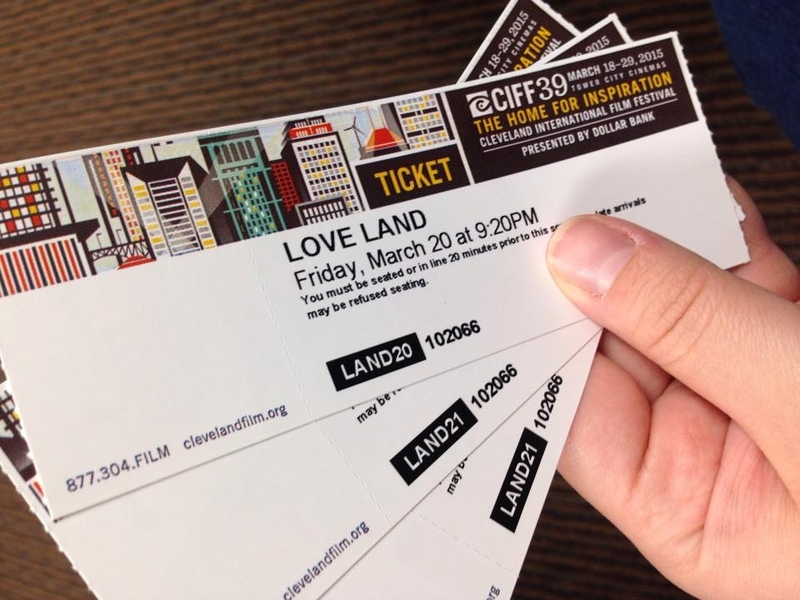 ADA Cleveland was proud to be a community sponsor for Love Land at the 39th annual Cleveland International Film Festival. 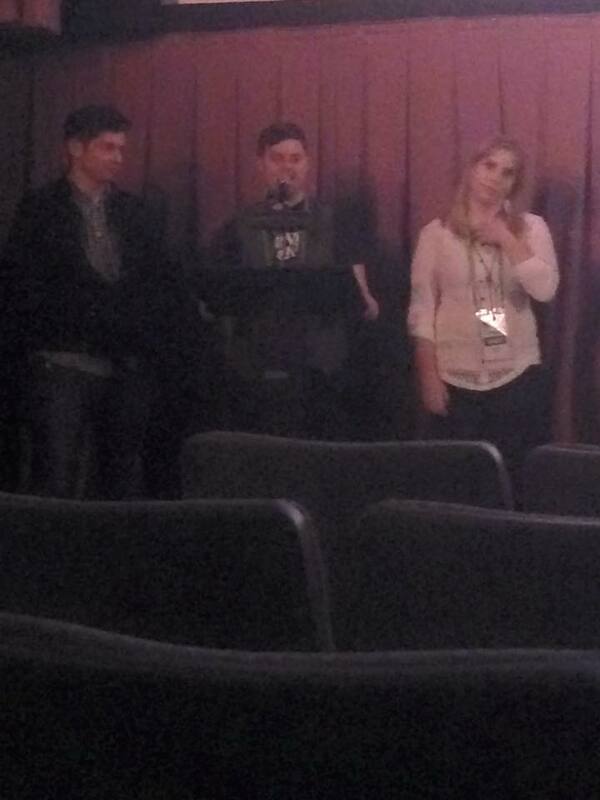 The film addresses the limitations of state-funded facilities, especially for those who long to live independent lives. 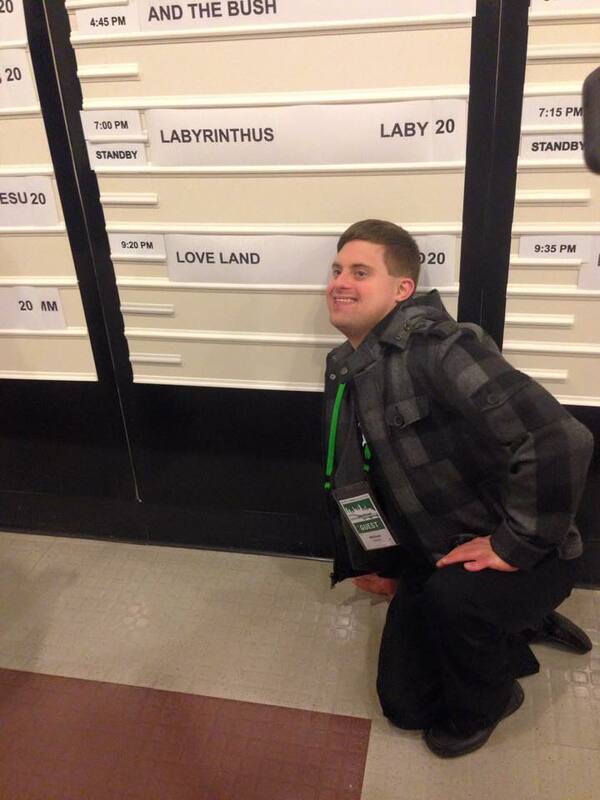 Love Land features compelling performances from a breakthrough cast of individuals with developmental disabilities. 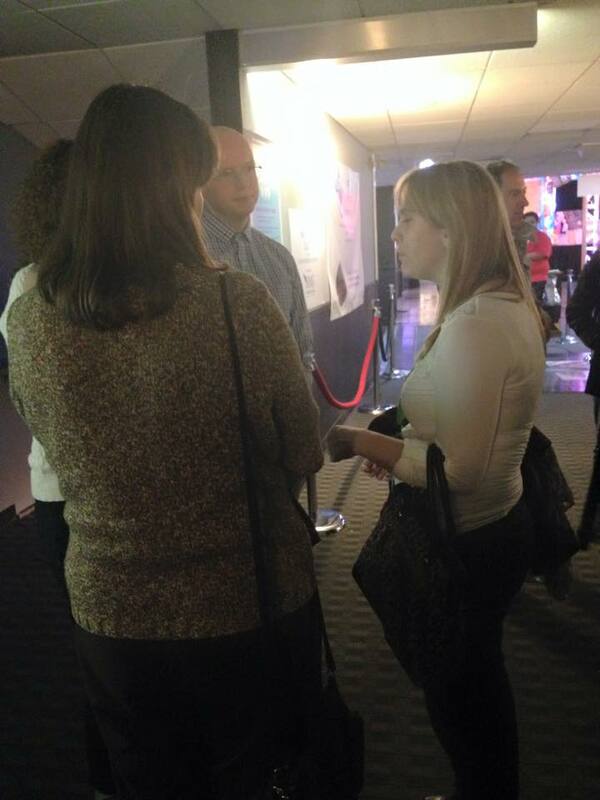 Audience members had the opportunity to learn more about ADA Cleveland and meet the members of the cast and crew. Check out the Love Land photo gallery! 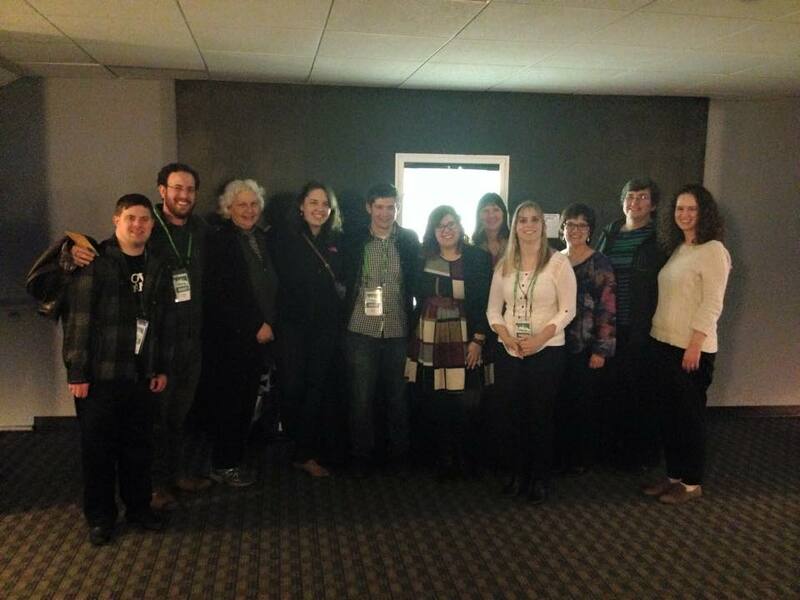 ADA Cleveland shared a photo. LEAP's ED, Melanie Hogan, testified in front of the OH House Finance Sub-Committee on Health & Human Services to support Centers for Independent Living. 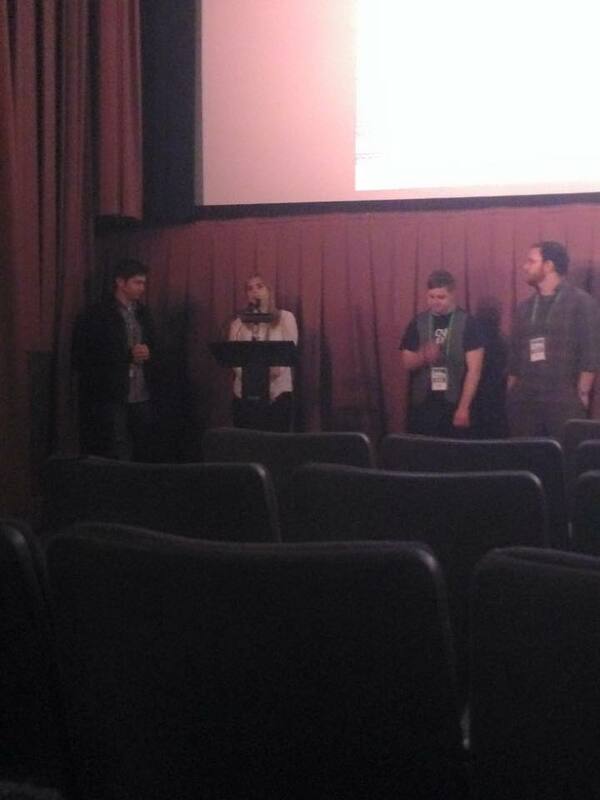 Her testimony begins at the 9:14 mark @ bit.ly/OHFHHS190410. ADA Cleveland shared a link.